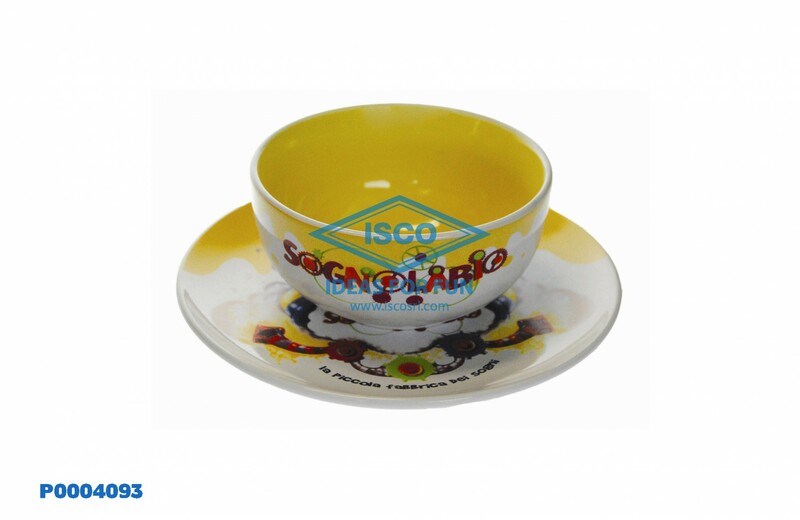 In this section we propose you various typologies of home products. 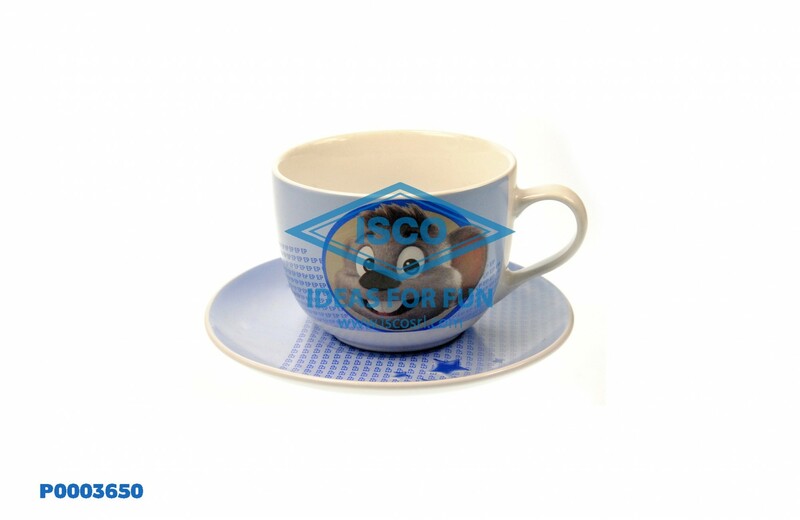 Mugs, coffee cups, ceramic or porcelain plates are only some of the products that we can offer about the world of ceramics. 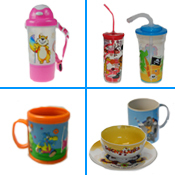 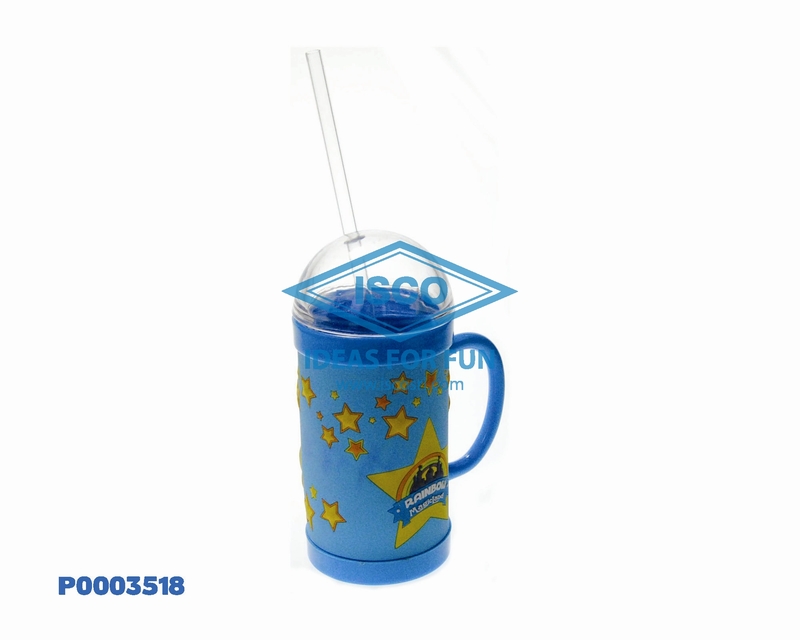 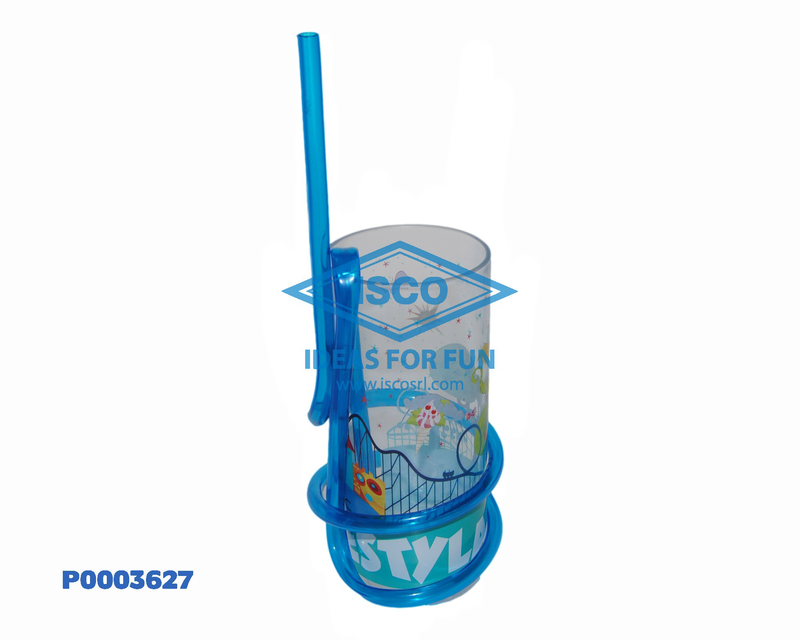 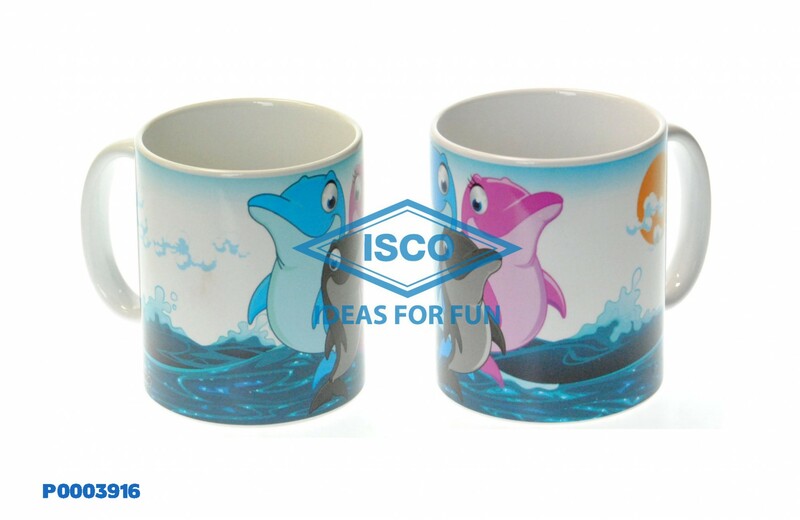 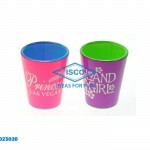 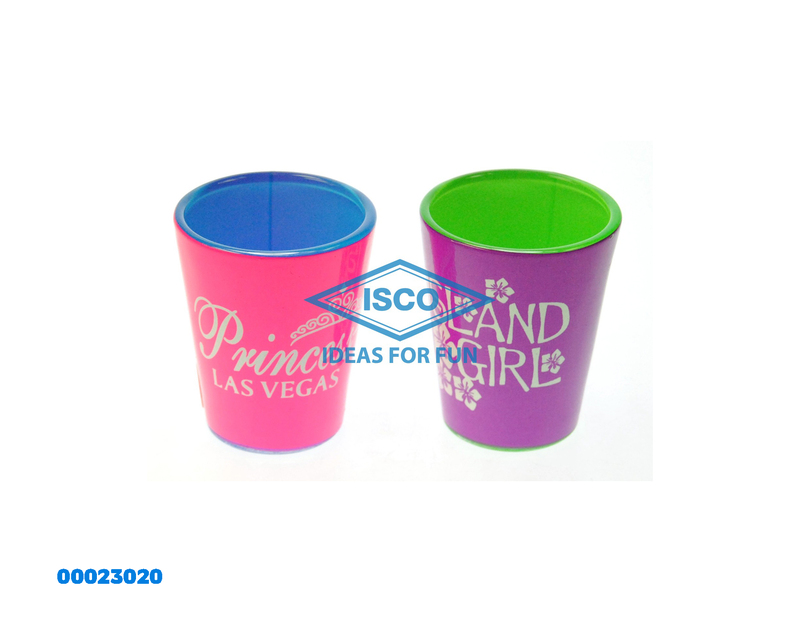 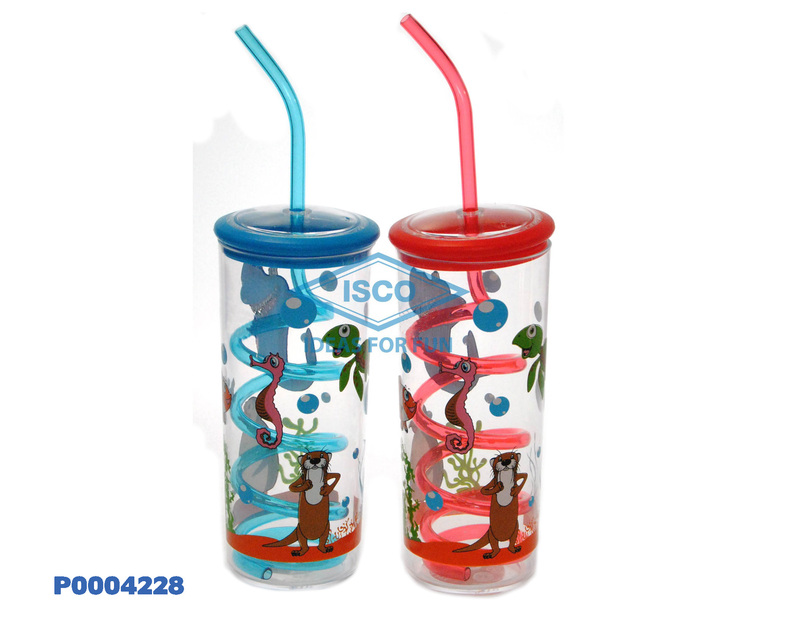 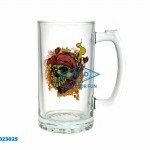 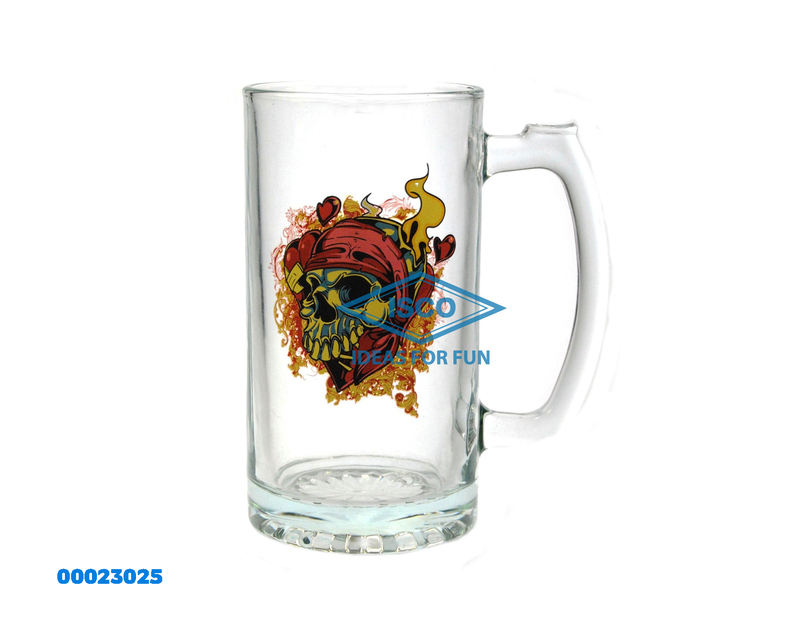 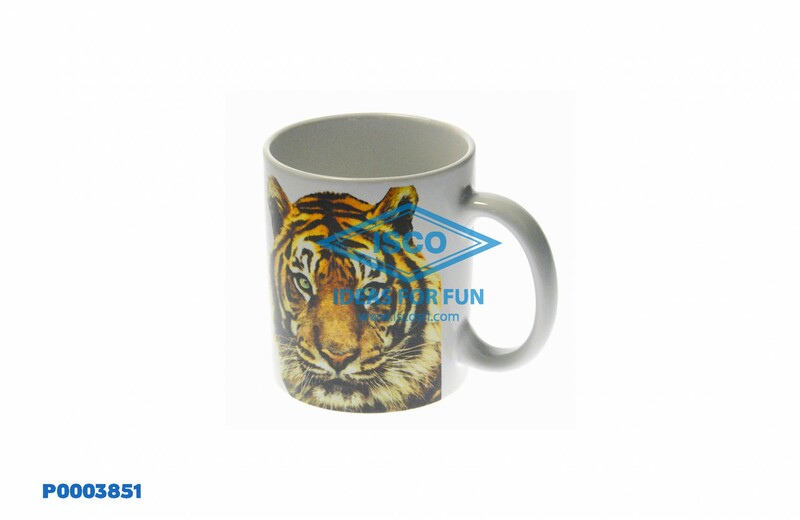 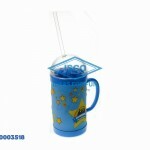 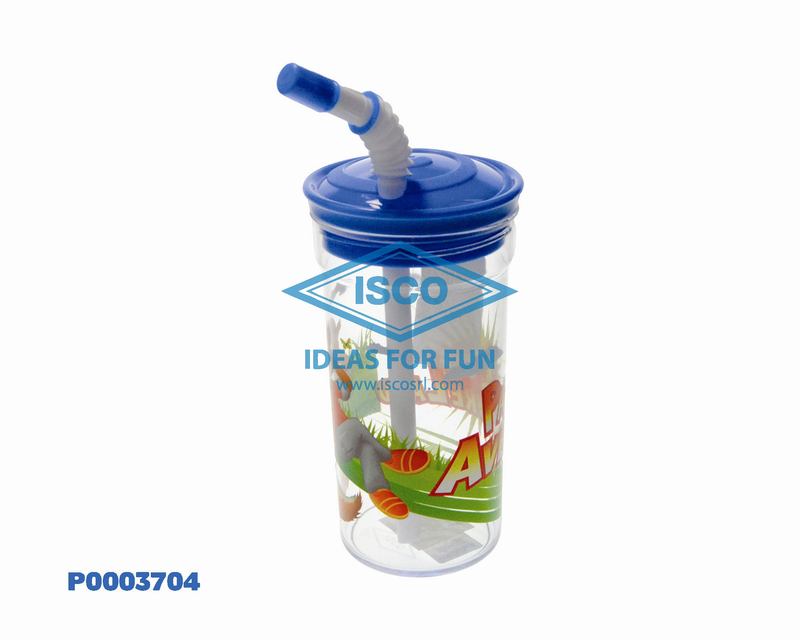 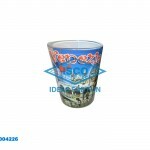 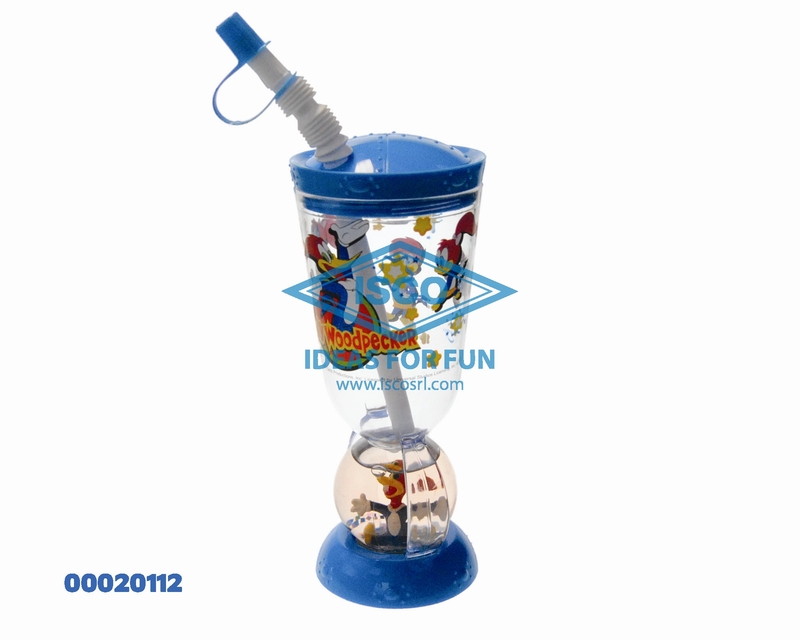 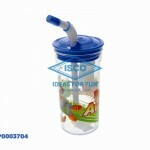 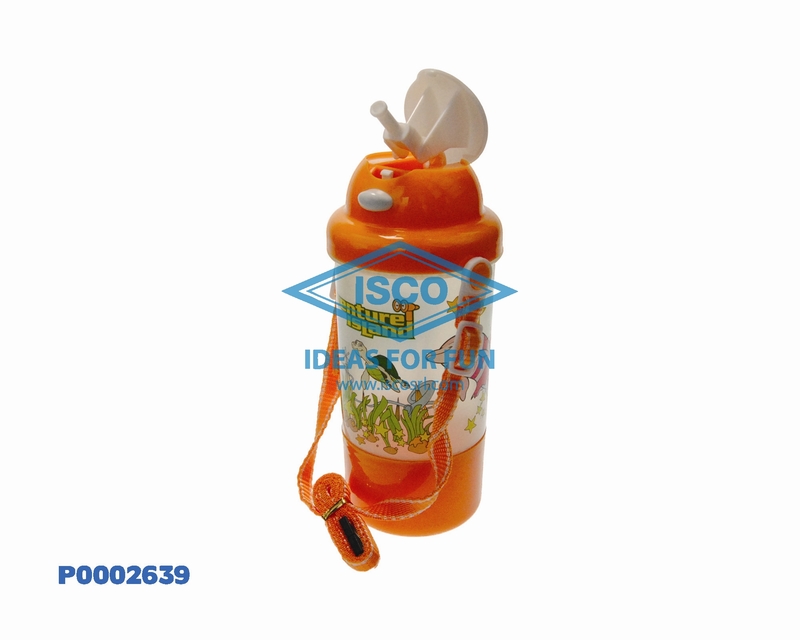 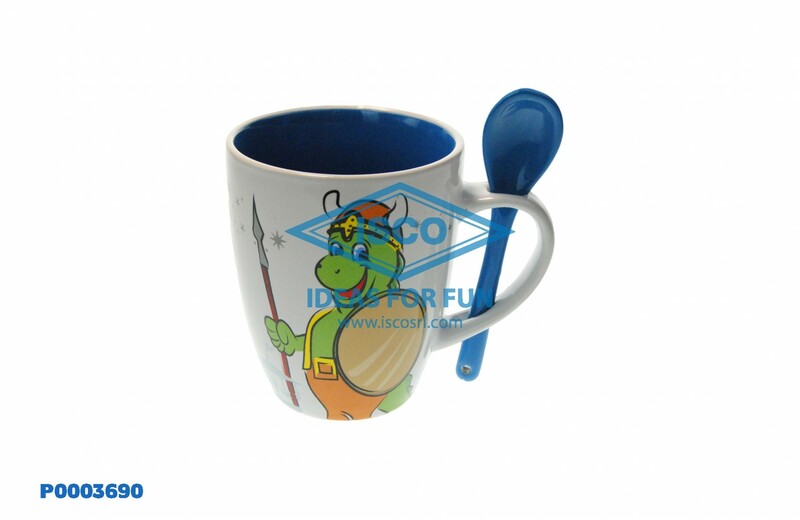 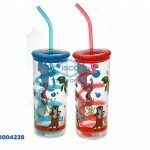 Particularly for cups, we have a vast range of sizes from the “mini-cups” of few centimeters of height, up to the “jumbo” mugs that can contain over 20 OZ. 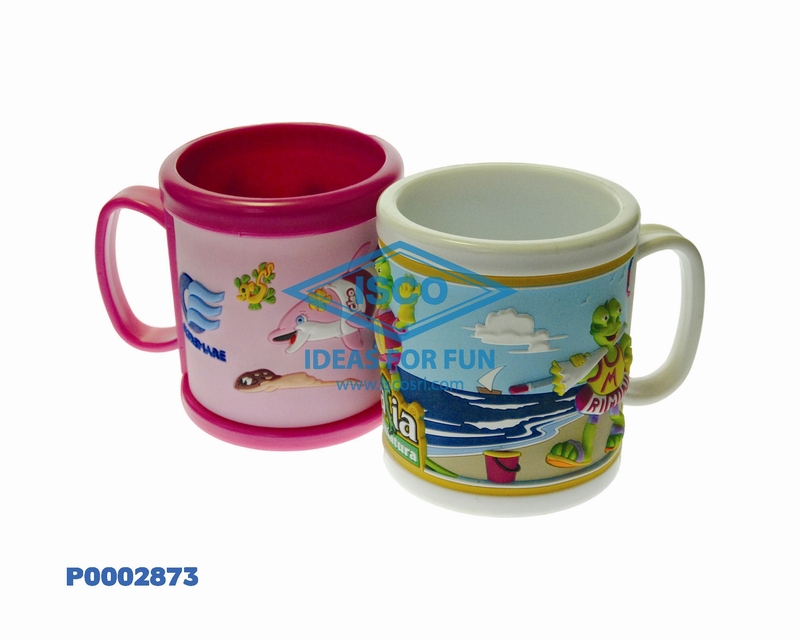 Every ceramic can be personalized in different ways: colored prints, photographic prints, glitters and custom packings (blister cards or paper colored boxes), each detail gives value to the final product. 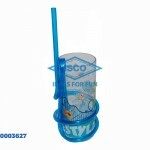 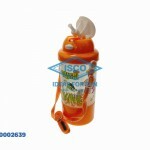 In last years plastic has become a material very used for products of domestic use. 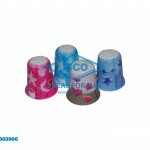 The continuous research of new materials has brought some good results in terms of resistance, lightness and coloration. 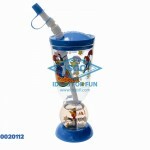 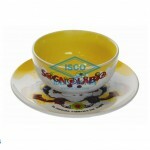 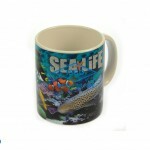 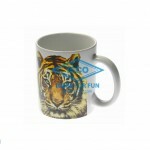 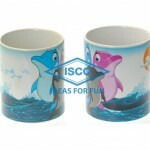 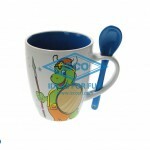 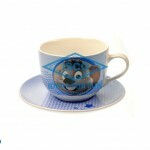 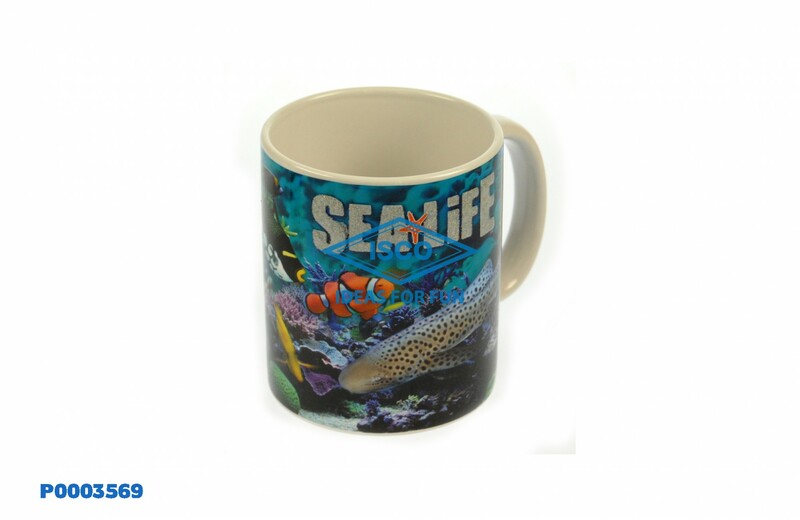 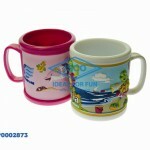 Mugs, glasses, canteens, happy meal boxes and many other products are perfects for a happy, funny, colored meal! 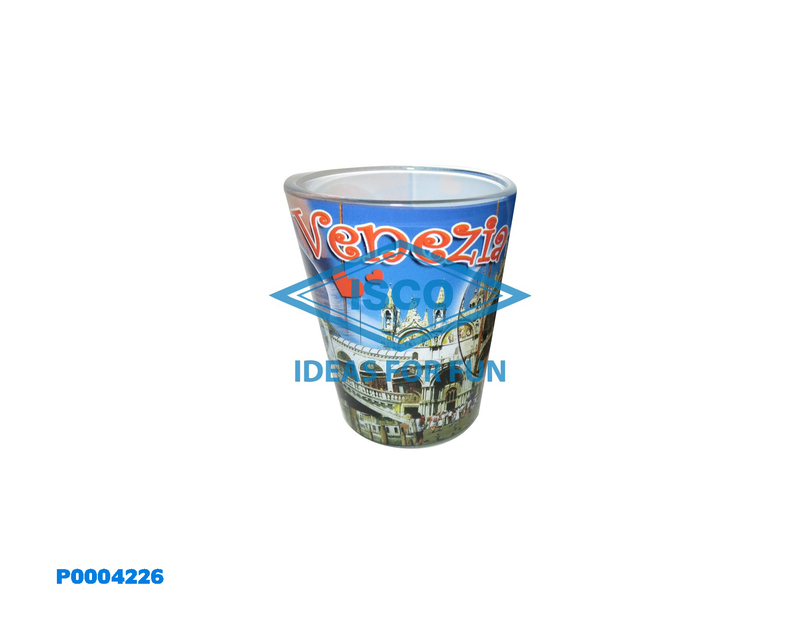 Glasses and shot glasses are always a product to be costumized to the souvenir shops. 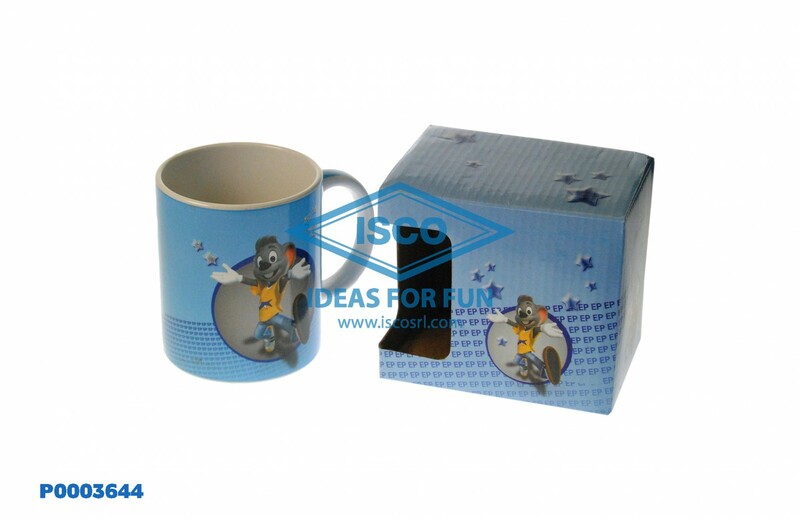 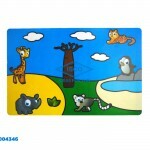 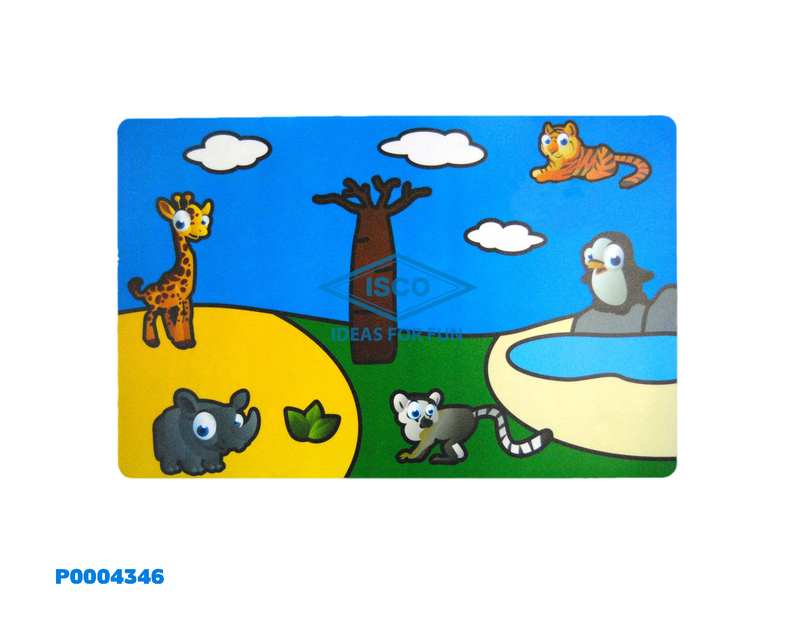 Thanks to a nice blister card of paper or plastic, the product becomes a suitable gift idea for many occasions. 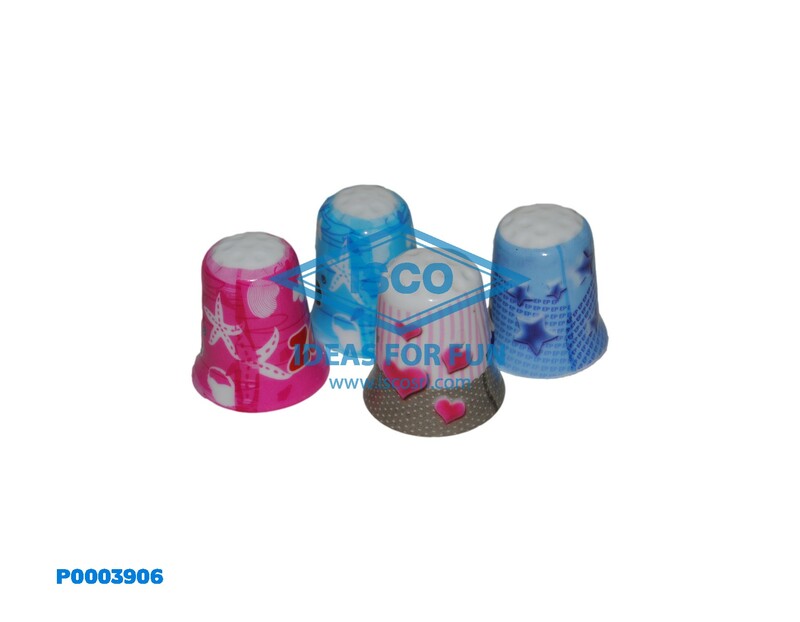 Bottle openers, candles, baskets in wickers, spice containers, boxes of various forms and measures, tableclothes for the first breakfast are only some of the products that we can offer.